When 3-star defensive end (HV Rating: 86.3) Mosai Newsom‍ came to Lincoln back on March 15, it caught people by surprise. 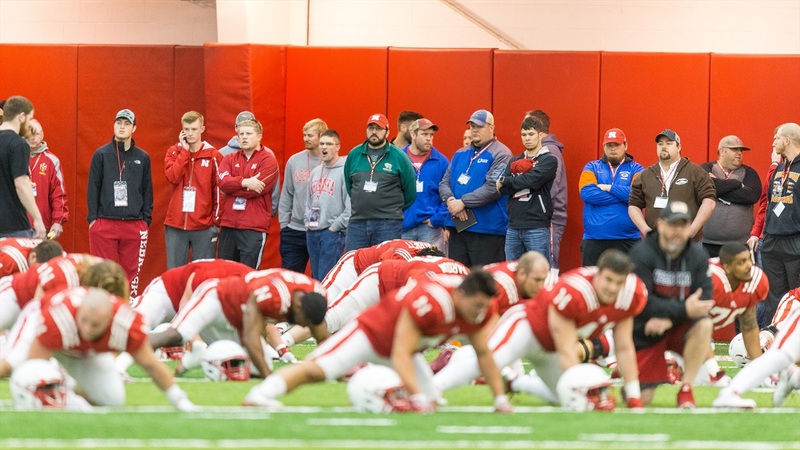 At that time, the prospect from Waverly, Iowa, was thought to be a heavy Hawkeye lean, so getting him on campus was a nice get for the Huskers staff. Over the weekend, Newsom made a return trip with his father to check out junior day and take in a practice. I was able to catch up with him and ask him what he saw that first time that made him want to come back so soon.